Fairways and FunDays was named Ireland’s Best Golf Tour Operator at the prestigious World Golf Awards in 2016, 2017 and 2018. 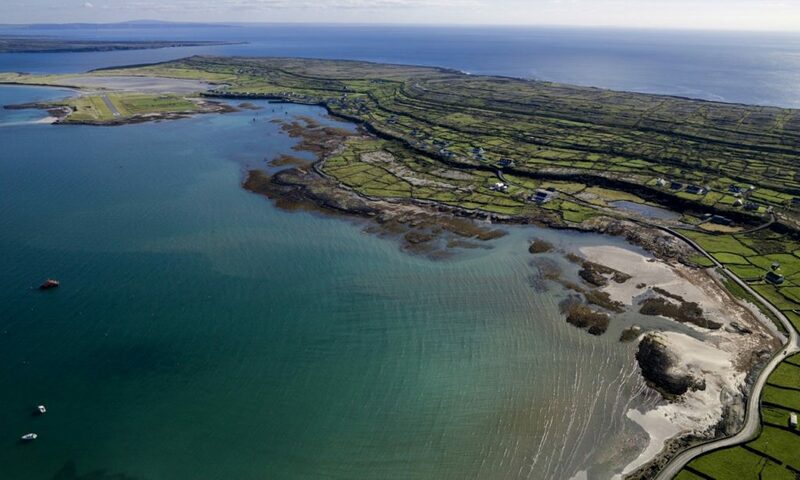 Fairways and FunDays received the “Best Golf Holiday Experience 2019 – Republic of Ireland” award at the coveted LuxLife Travel & Tourism Awards. 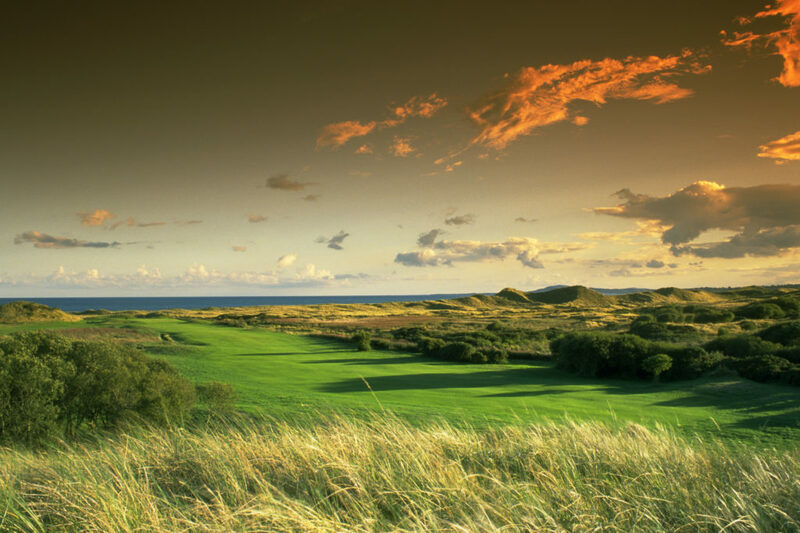 Our company prides itself on offering clients the Best Ireland Golf Vacation experience available. 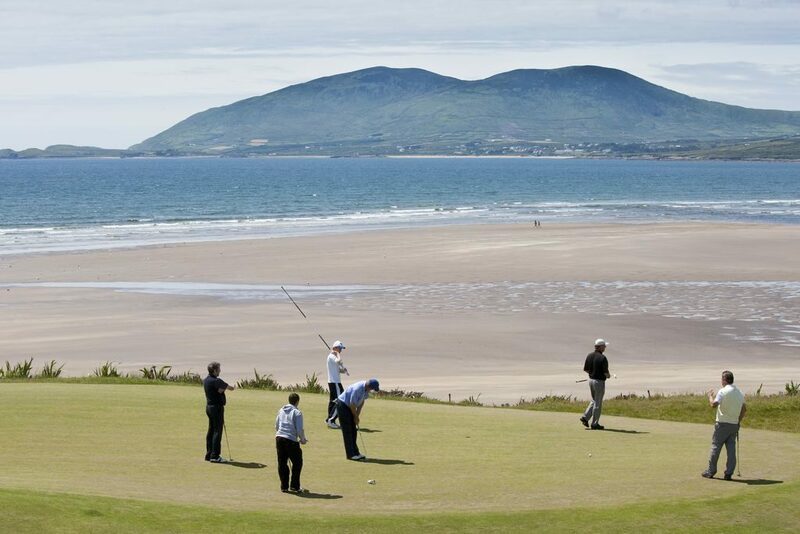 Our team ensure that every second of every clients Irish Golf Holiday is memorable and special. 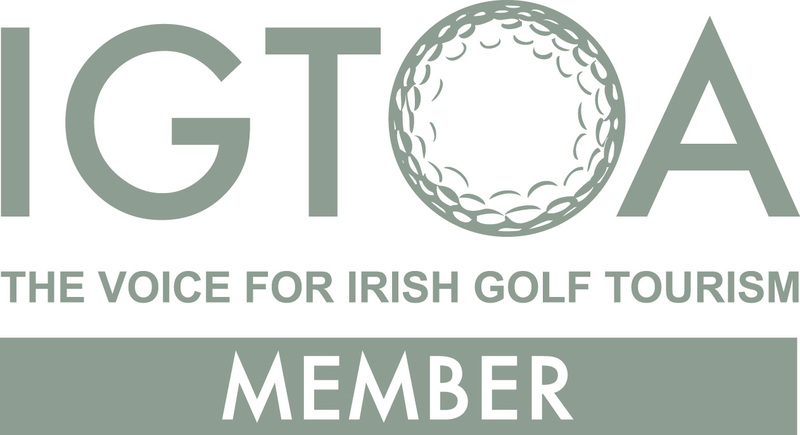 Fairways and FunDays is a member of the IAGTO (International Association of Golf Tour Operators) and IGTOA (Ireland Golf Tour Operators Association). 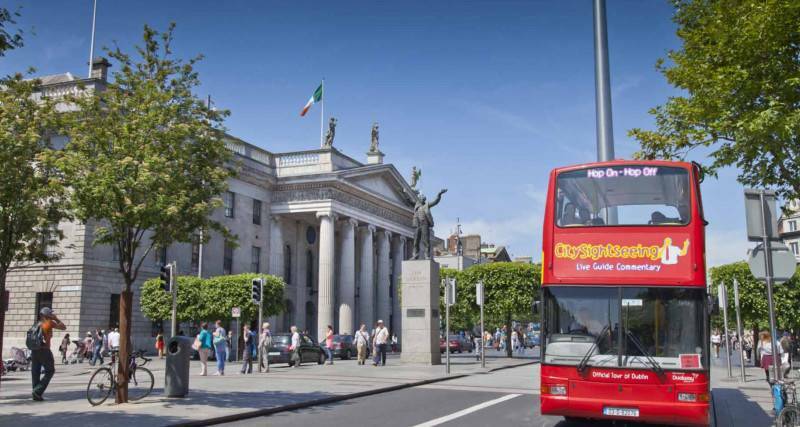 In addition to working with Ireland’s Best Golf Courses, Ireland’s Best Hotels, Ireland’s Top Tourist Attractions and Ireland’s Best Restaurants, Fairways and FunDays has developed an extremely close relationship with several industry leaders within the Golf and Tourism sectors. 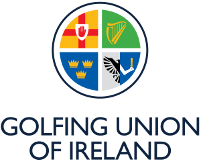 Fairways and FunDays also works closely with Ireland’s governing Golf and Tourism agencies. 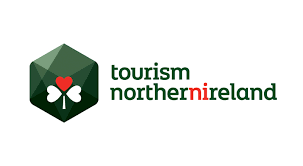 Winner of Ireland’s Best Inbound Golf Tour Operator at the World Golf Awards 2016, 2017 and 2018.